Solutions for the food service industry. From commercial ovens to tablecloths, we've got you covered. Our heart and soul is in the food service business. Our team of food service professionals understand the challenges and benefits of choosing the right equipment for your business. 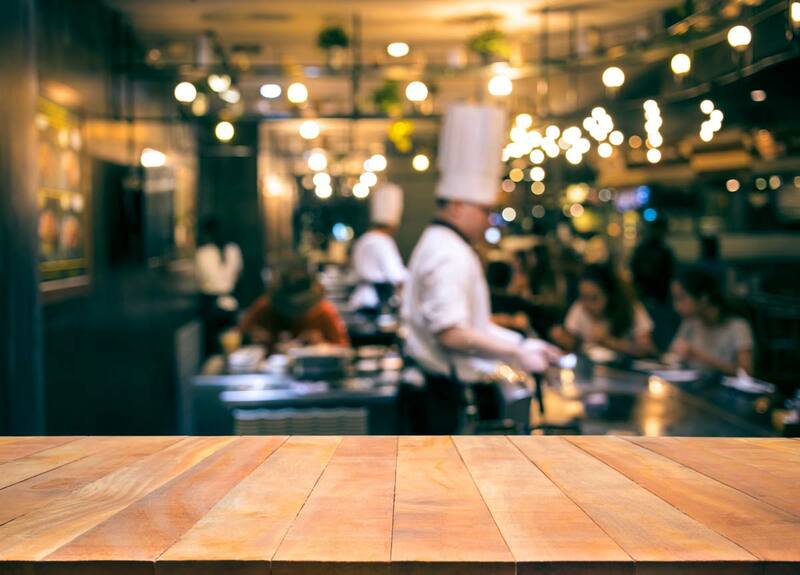 Whether you are just starting out with a neighborhood restaurant or in charge of outfitting a multi-point franchise restaurant chain, Plano Restaurant Equipment has the resources, the tools and experience to bring your dream kitchen to life. We carry the most trusted names in the food service industry with aggressive savings to help fit virtually every budget. “I’ve been buying all of my equipment for both my restaurants from Plano Restaurant Equipment for many years. They go above and beyond my expectations!